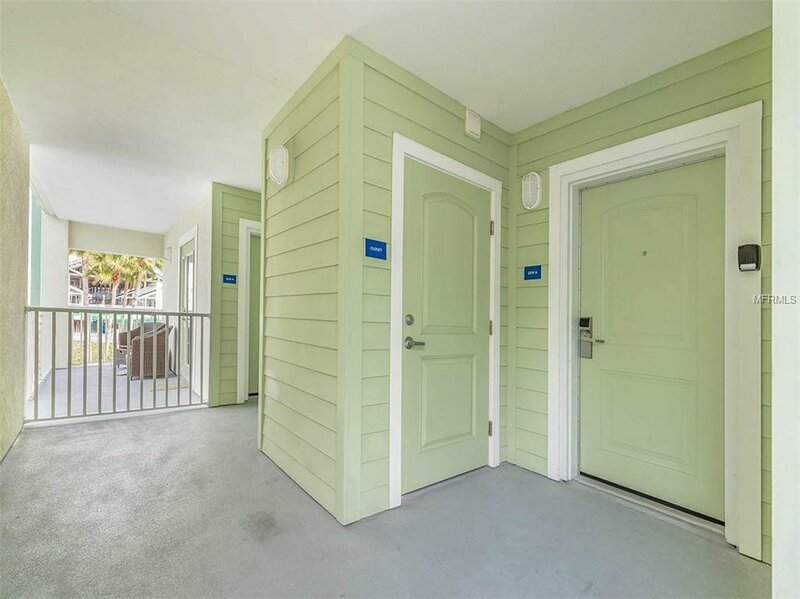 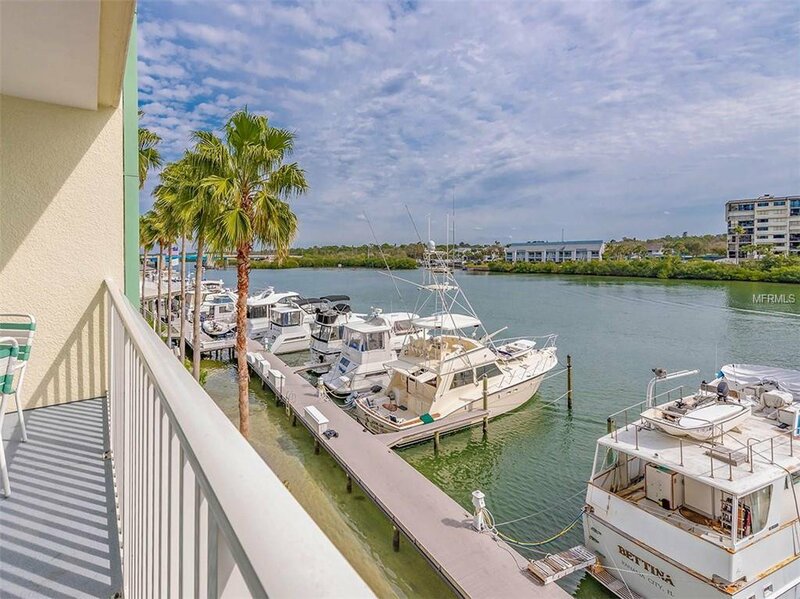 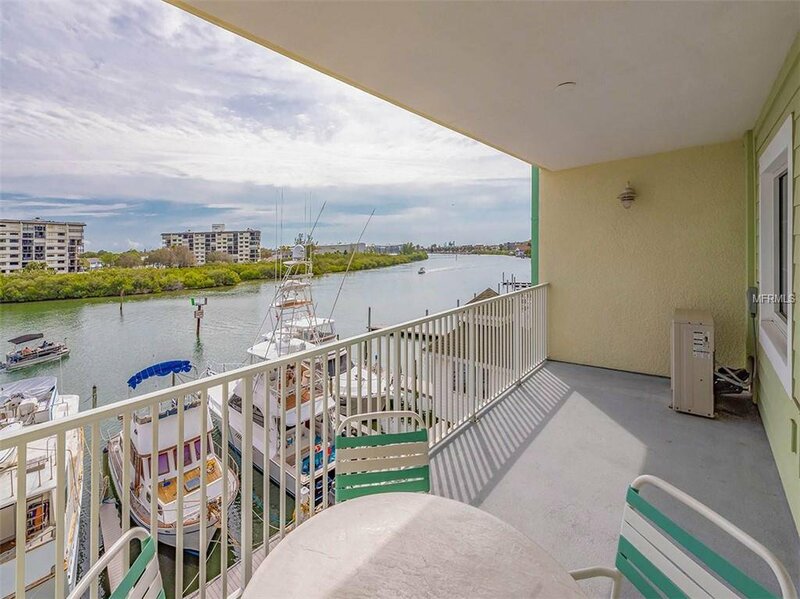 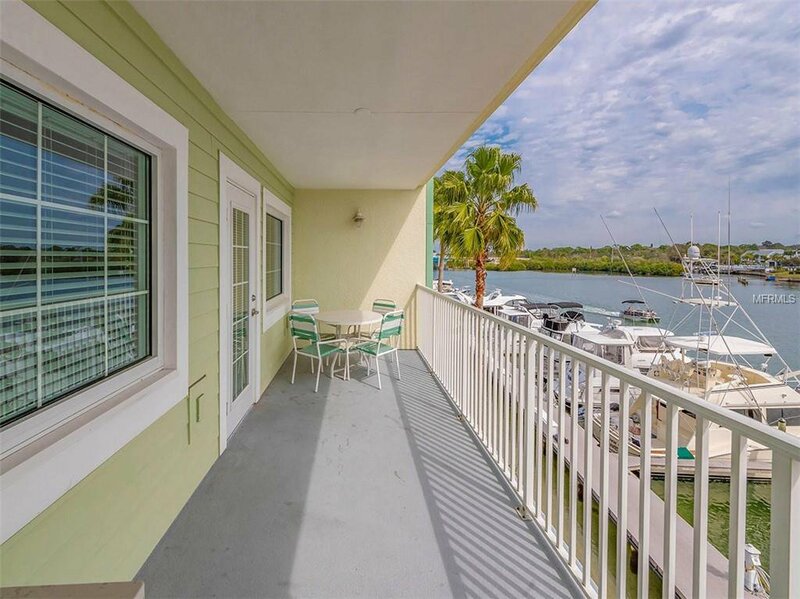 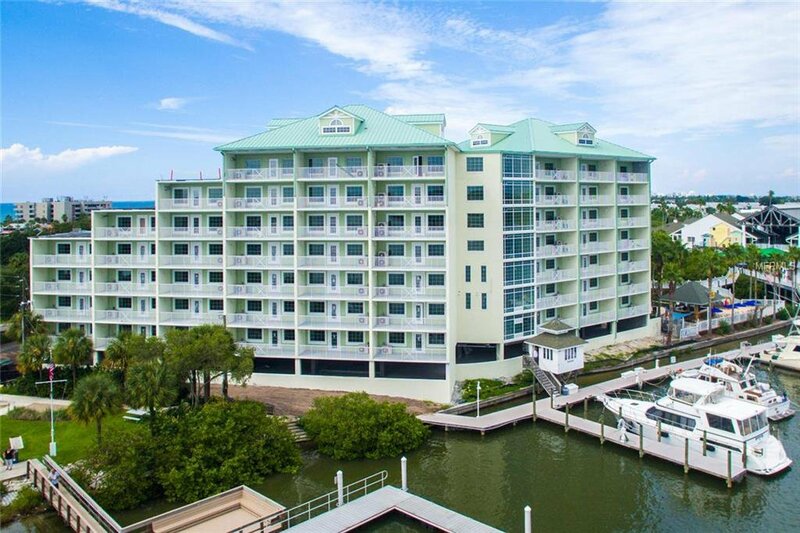 399 C 2nd Street Unit 319, Indian Rocks Beach Property for Sale in Harbourside At Marker 33 , it has 2 bedrooms, 2 bathrooms with 1110 square feet. 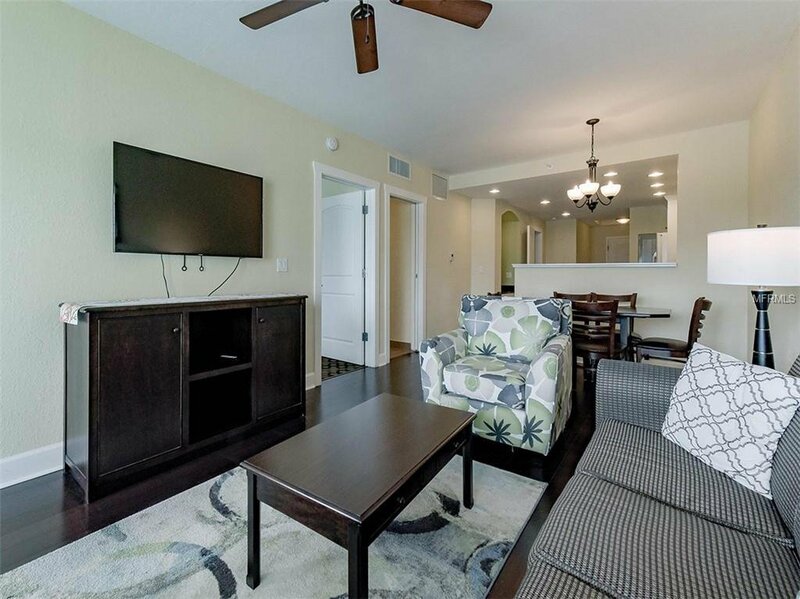 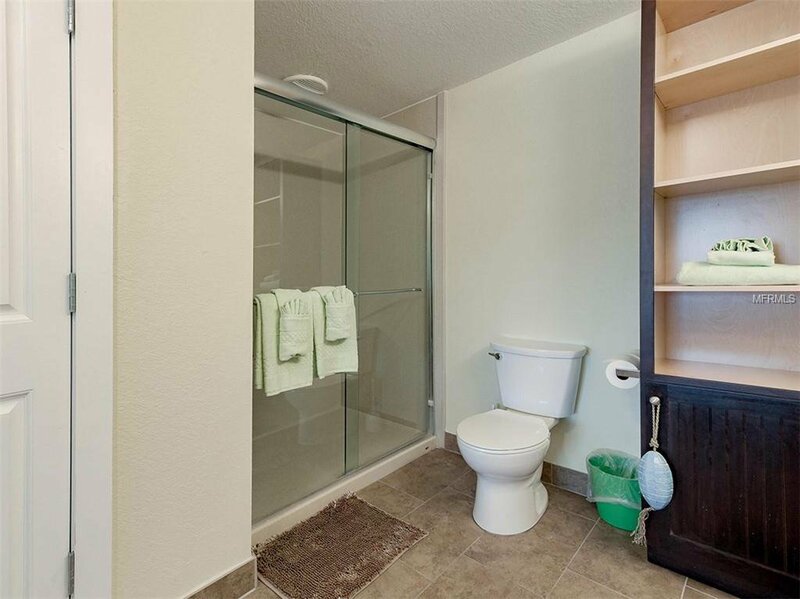 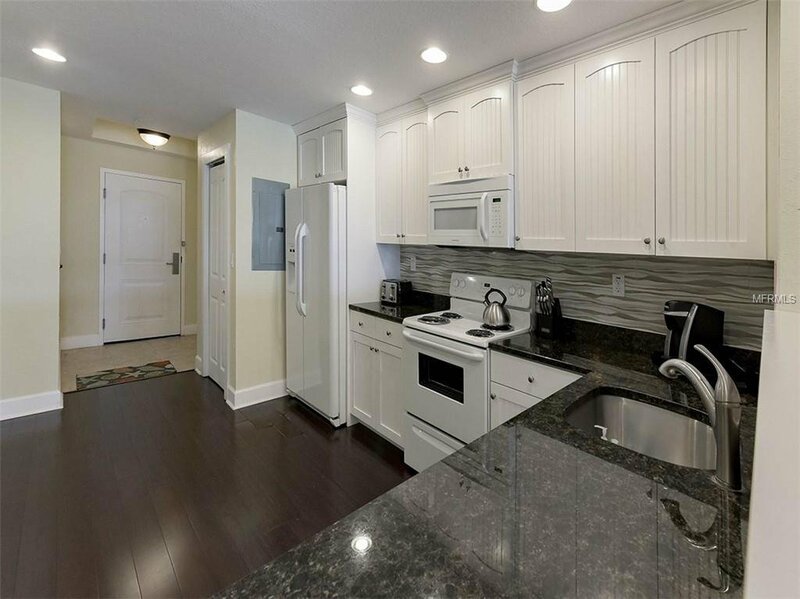 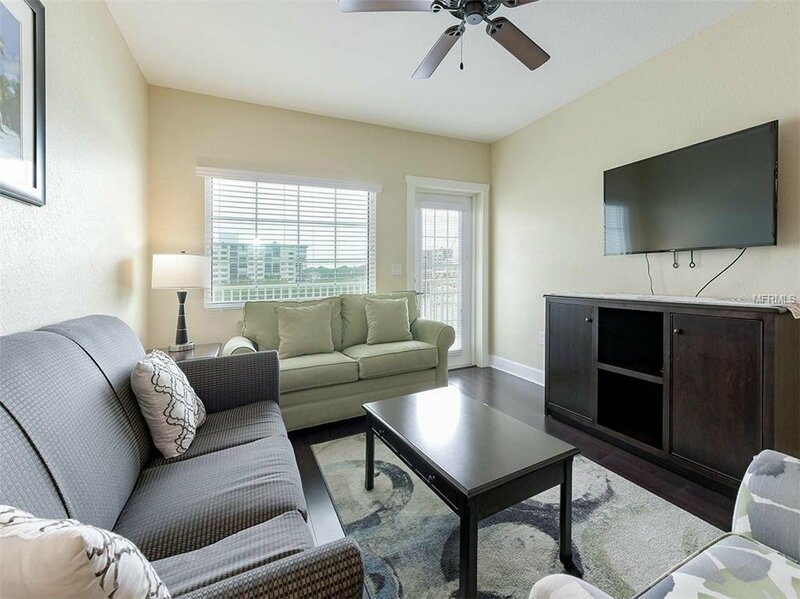 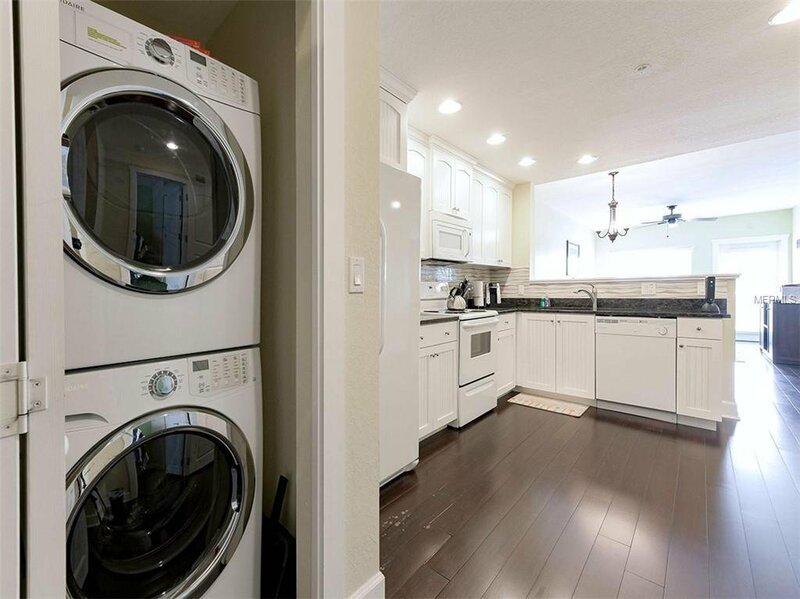 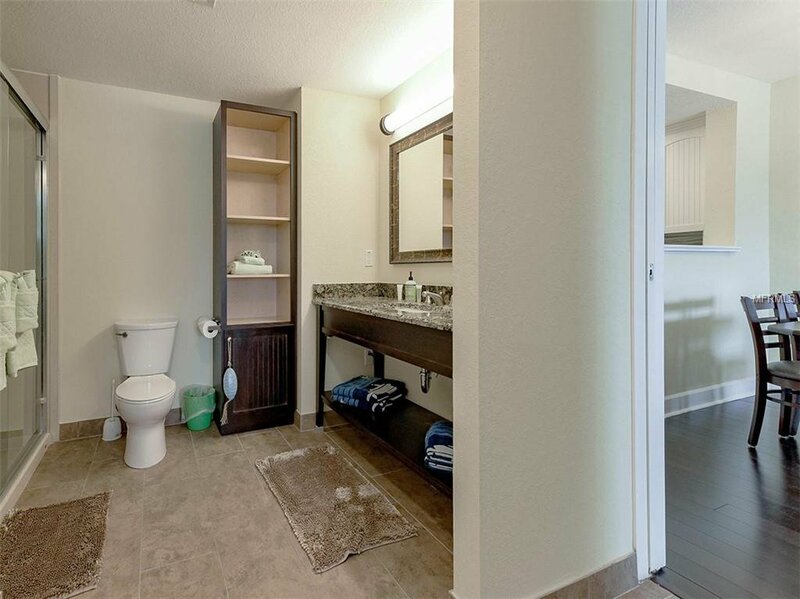 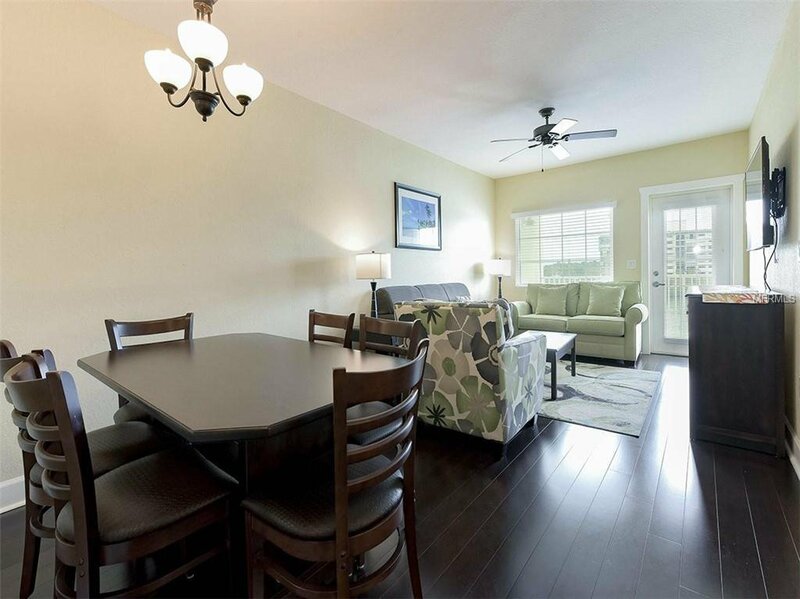 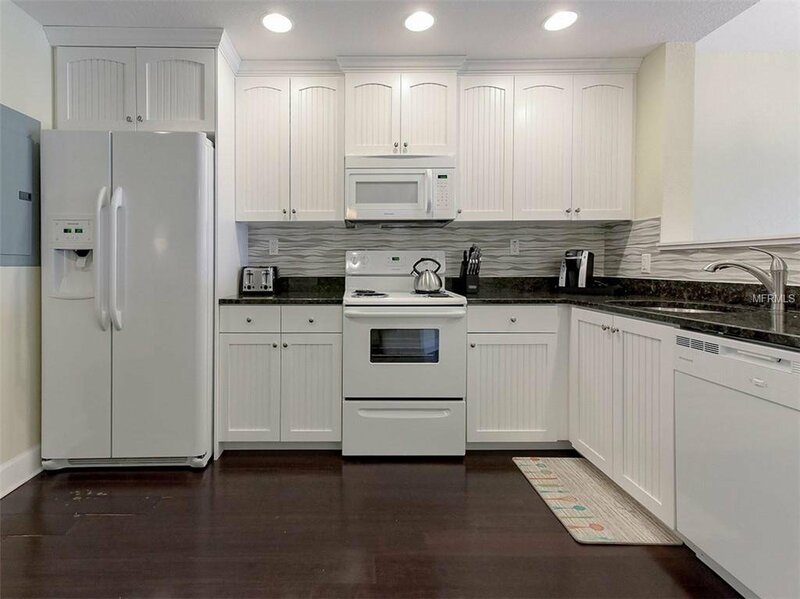 Take advantage of this fully furnished turn-key unit with rentals in the books! 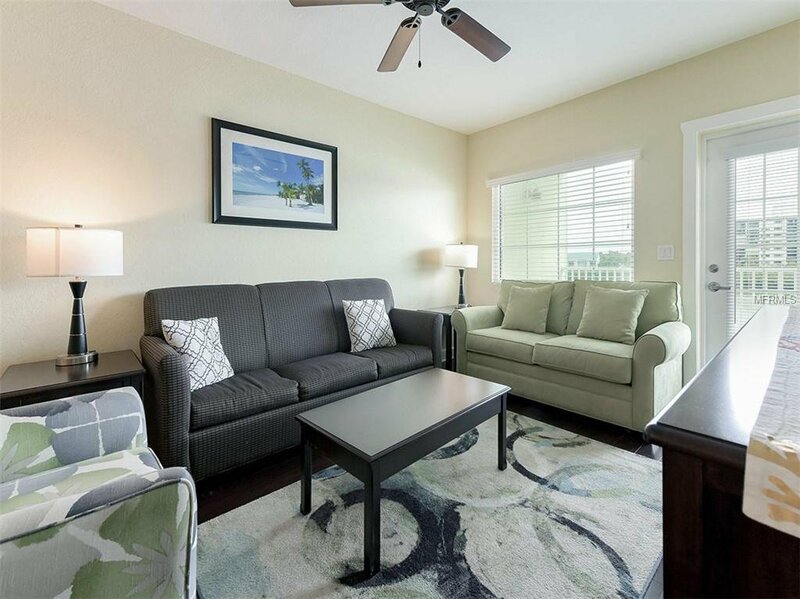 This split floor plan with a second bedroom that can be rented out separately as a 1 bedroom. 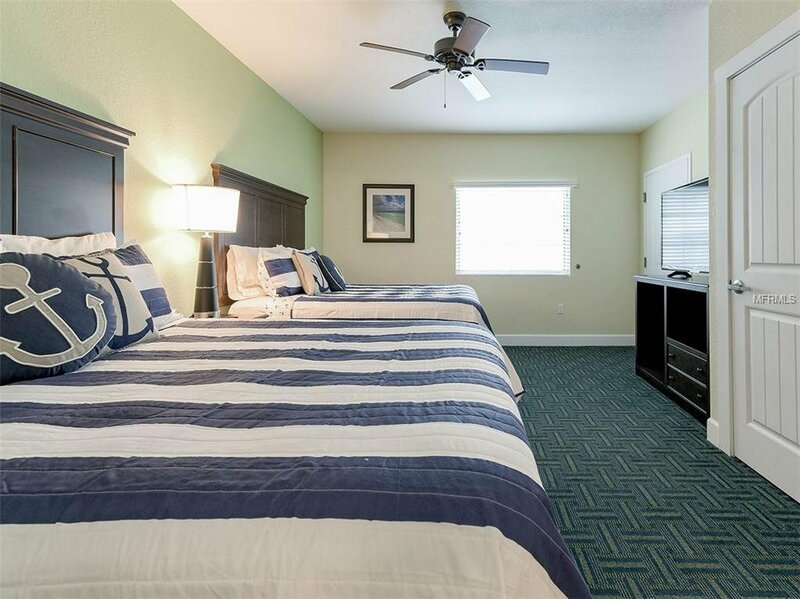 With a minimum of 3 day rentals, it makes for a great investment. 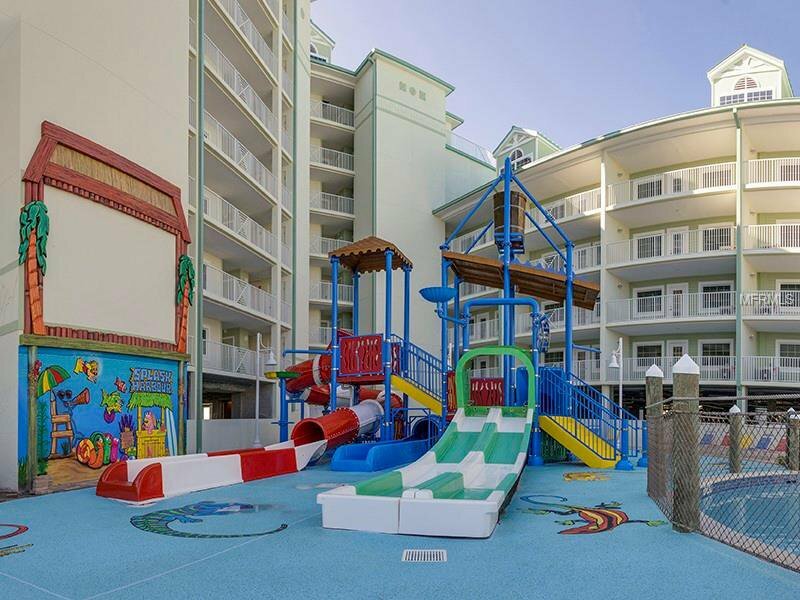 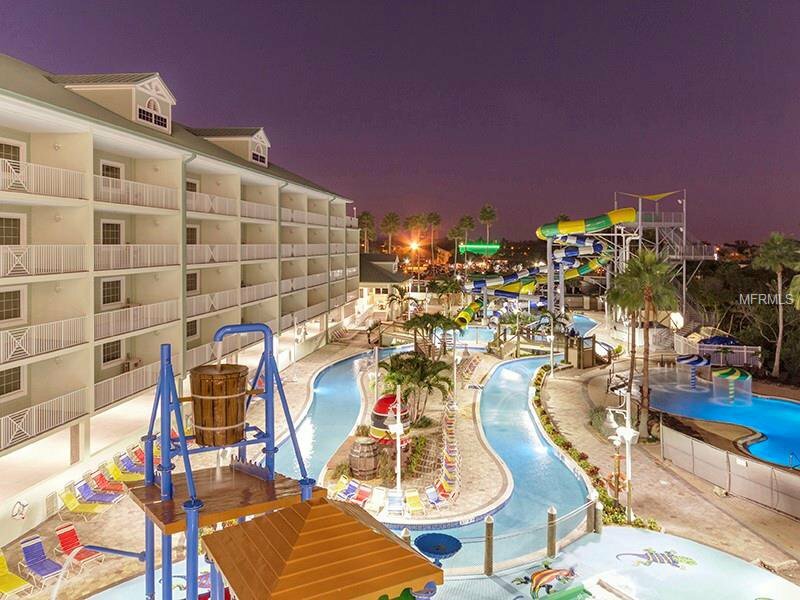 The resort-style condo includes 4 daily passes to Splash Harbour water park. 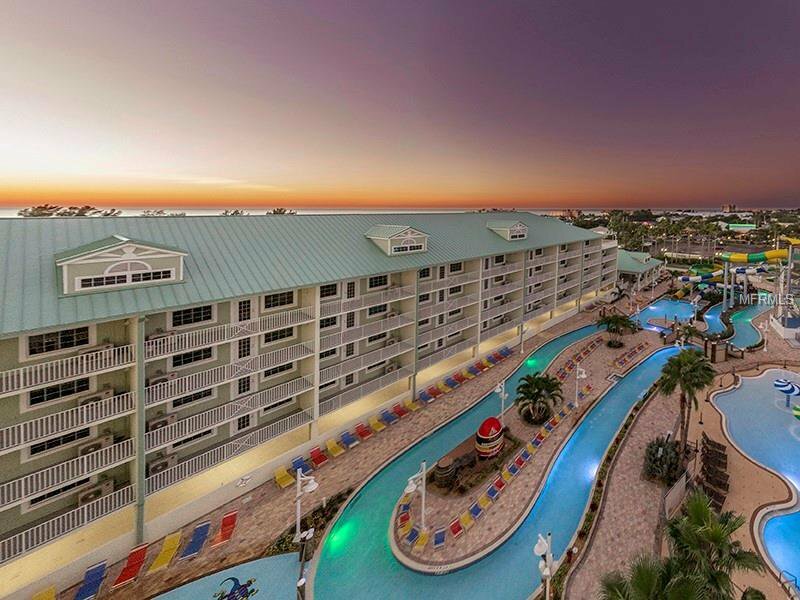 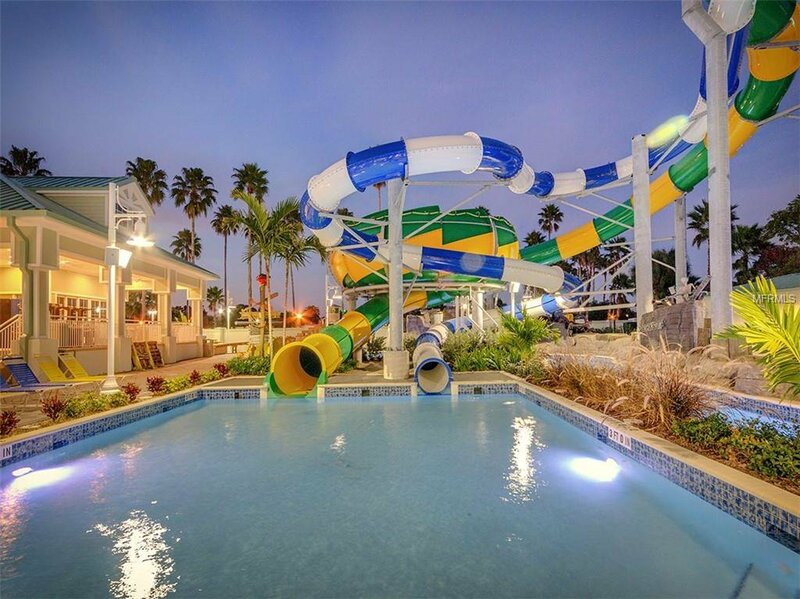 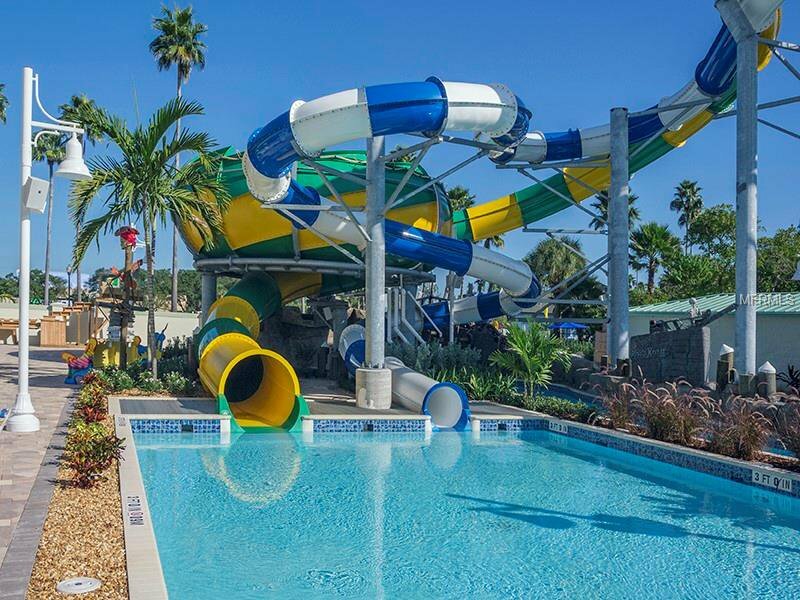 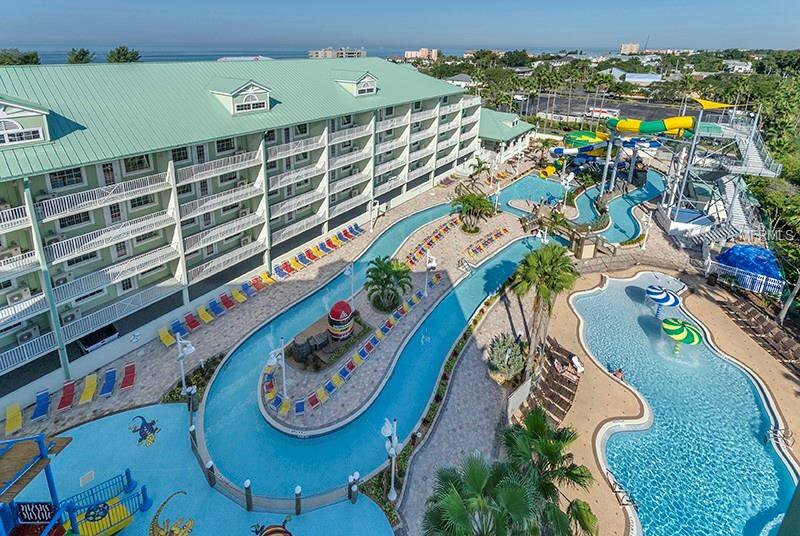 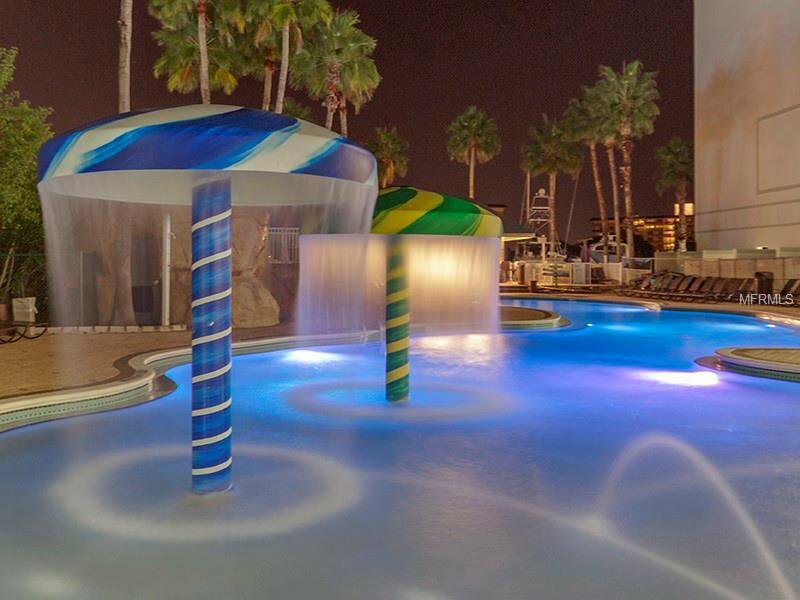 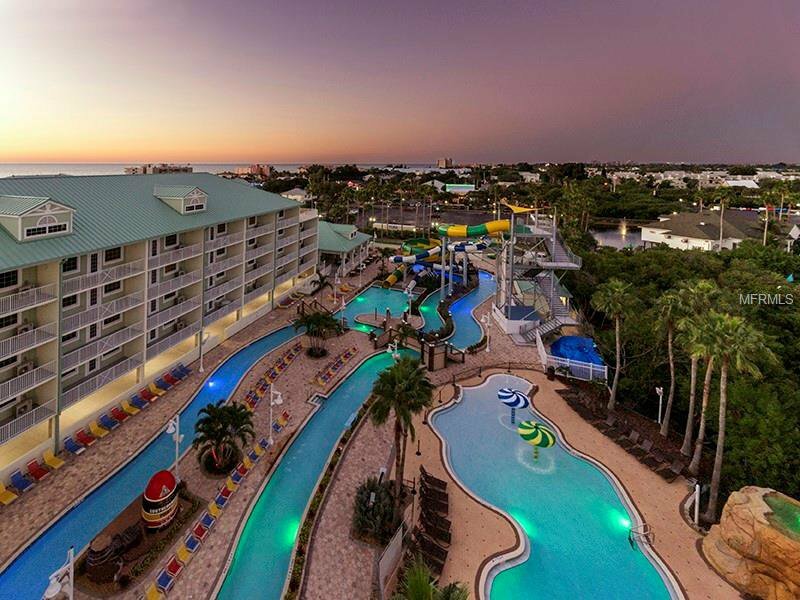 Water park includes a 600 foot lazy river, two 42 foot slides, lifestyle pool, splash pad, pirate ship, dumping bucket, full service bar and food services, and sunning decks overlooking the Gulf of Mexico. 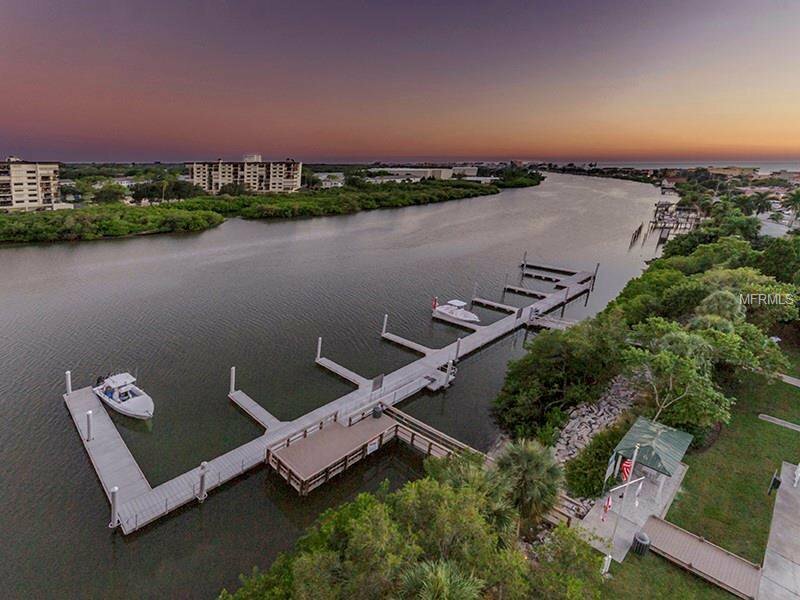 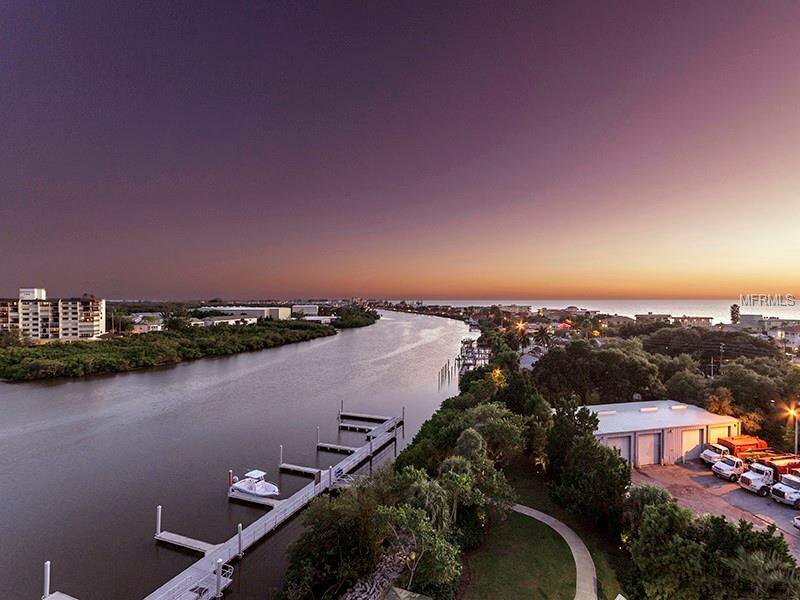 Featuring spectacular views of the Gulf of Mexico and the intracoastal waterway, this new development is steps away from sandy beaches, restaurants, and shopping. 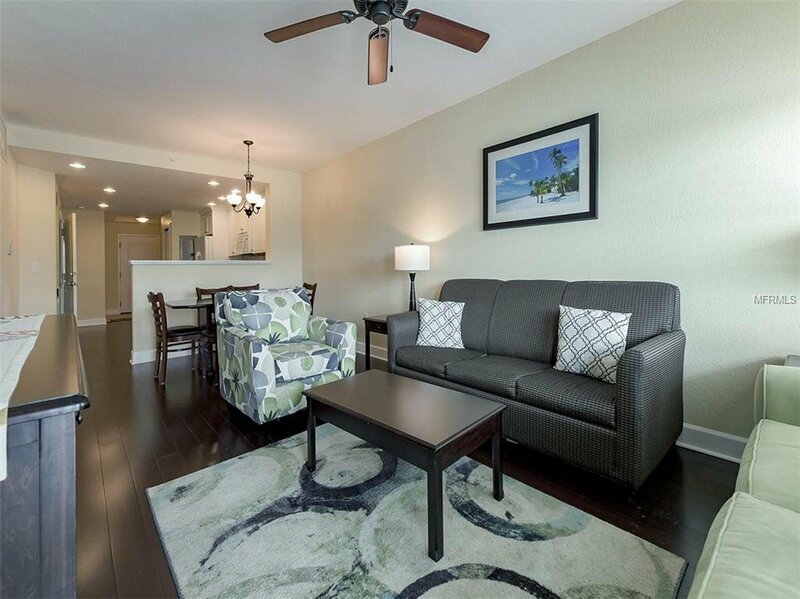 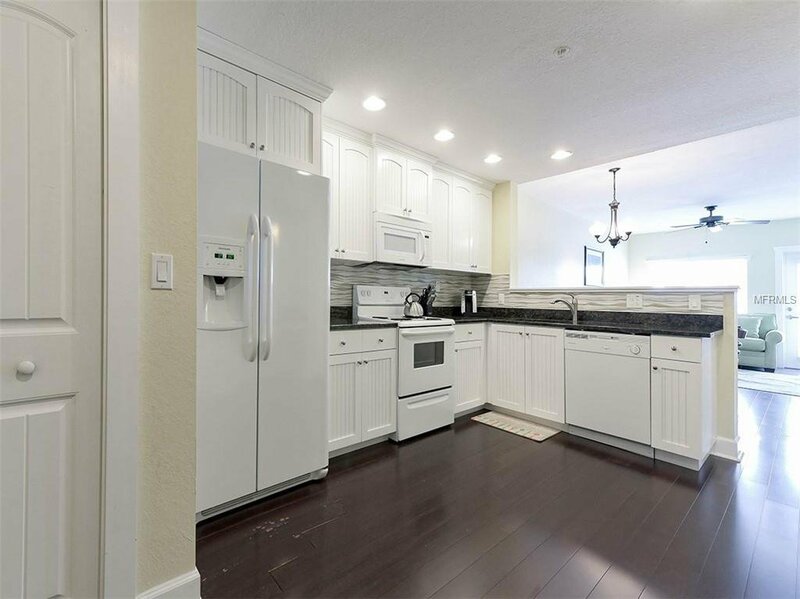 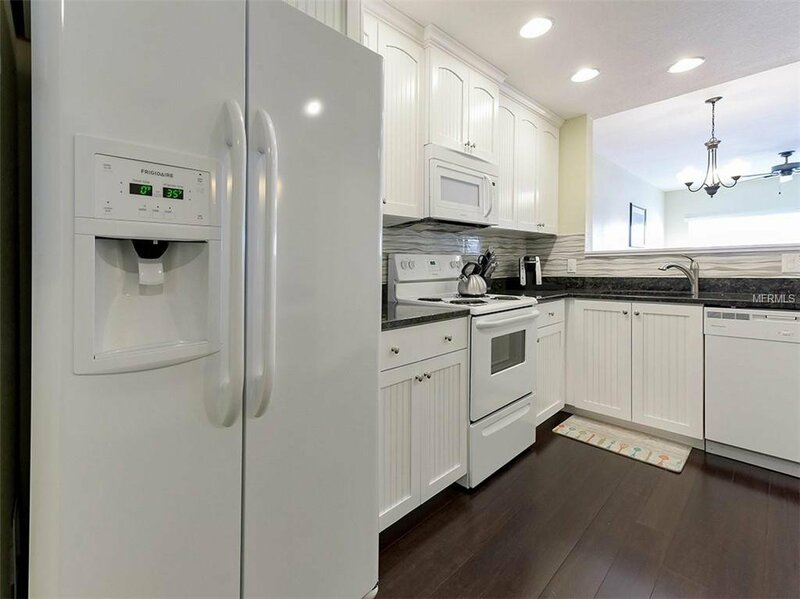 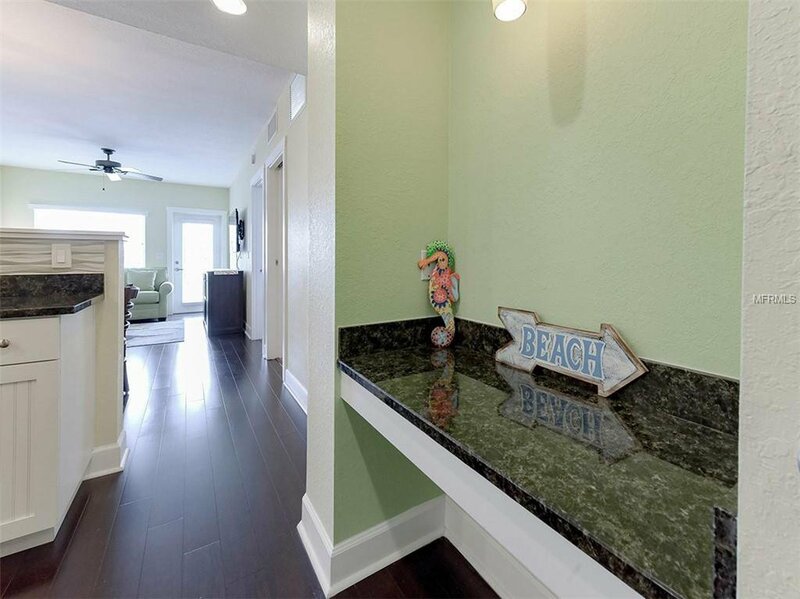 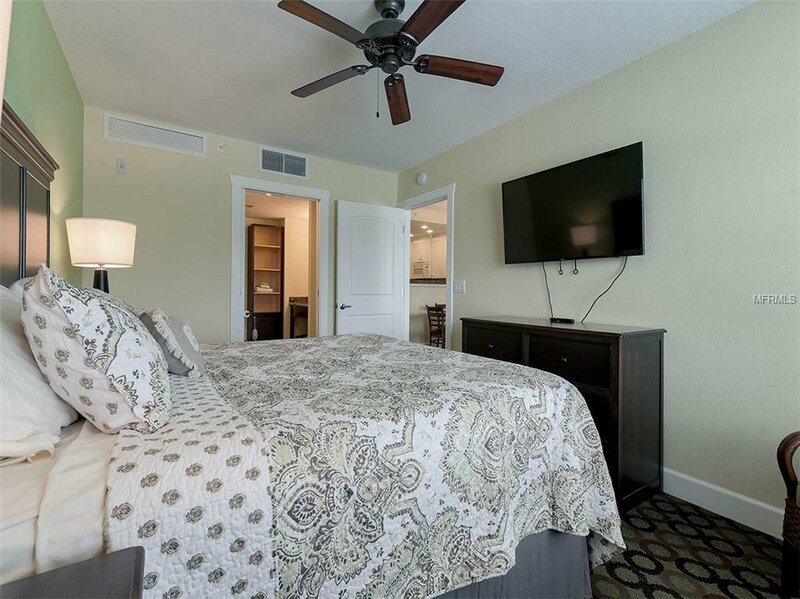 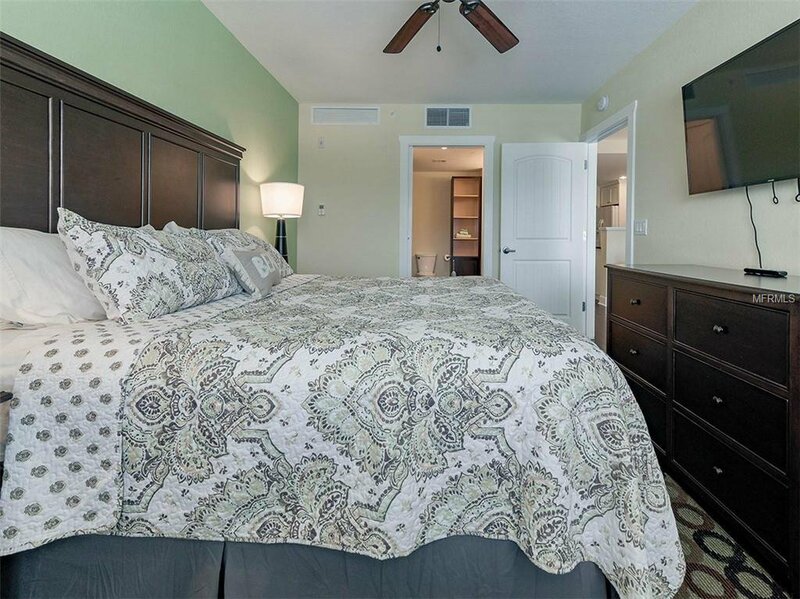 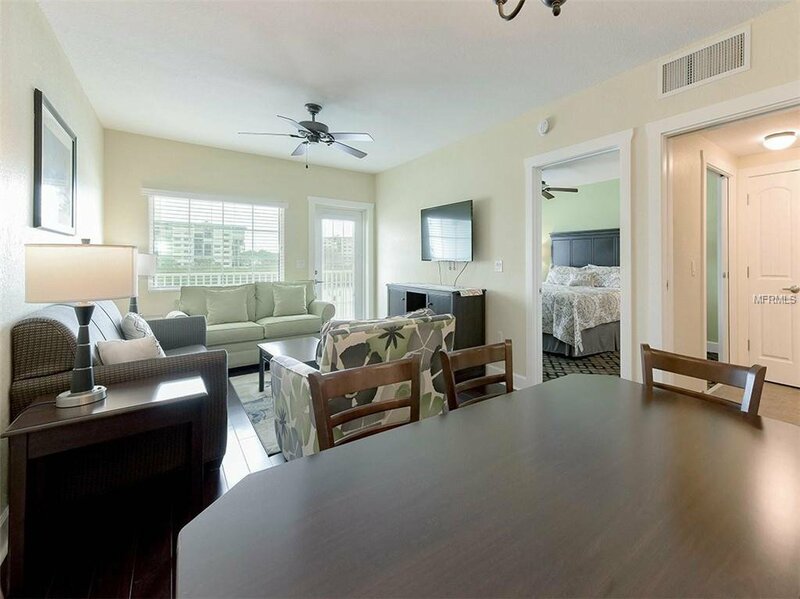 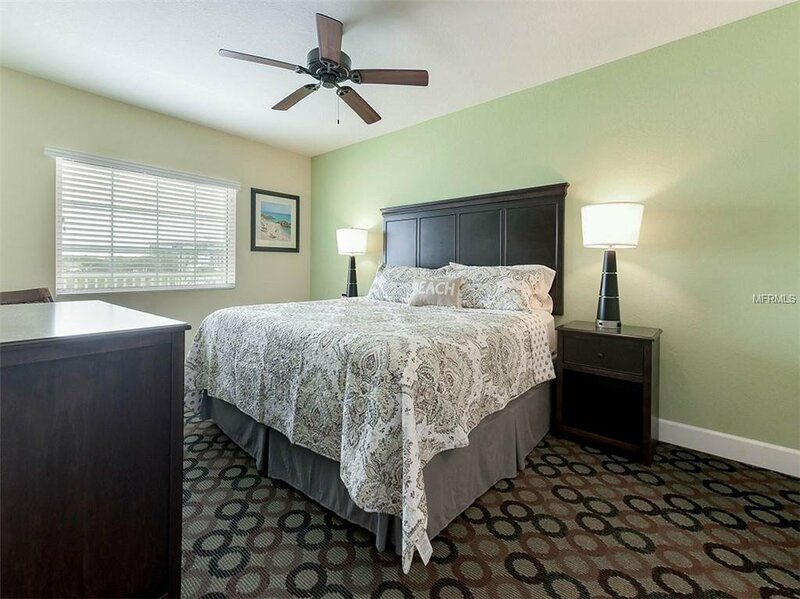 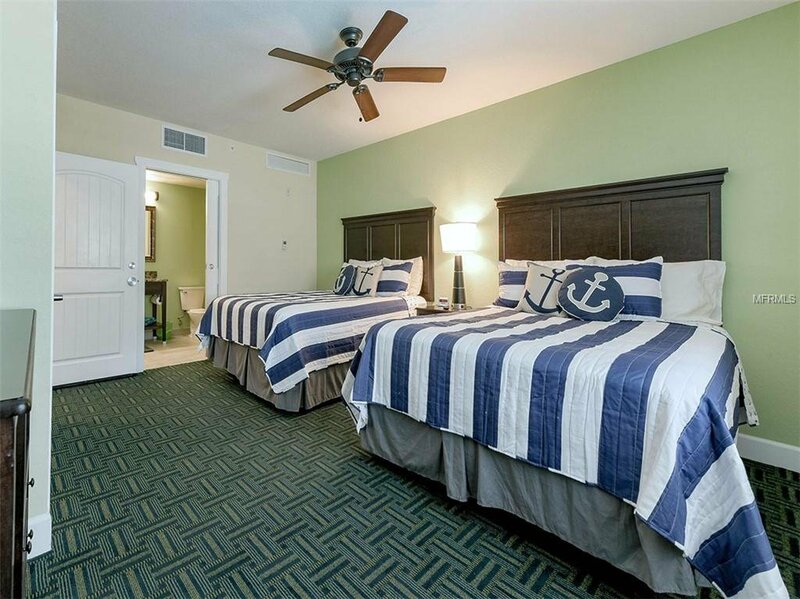 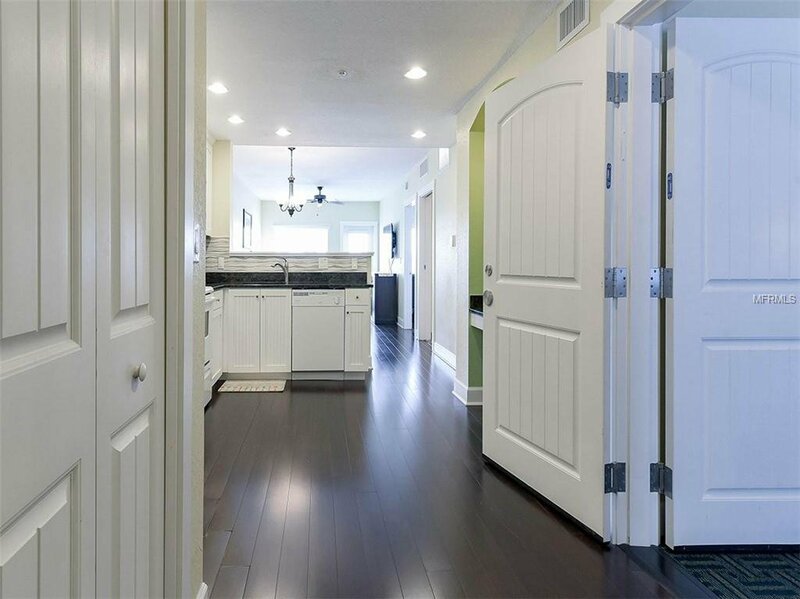 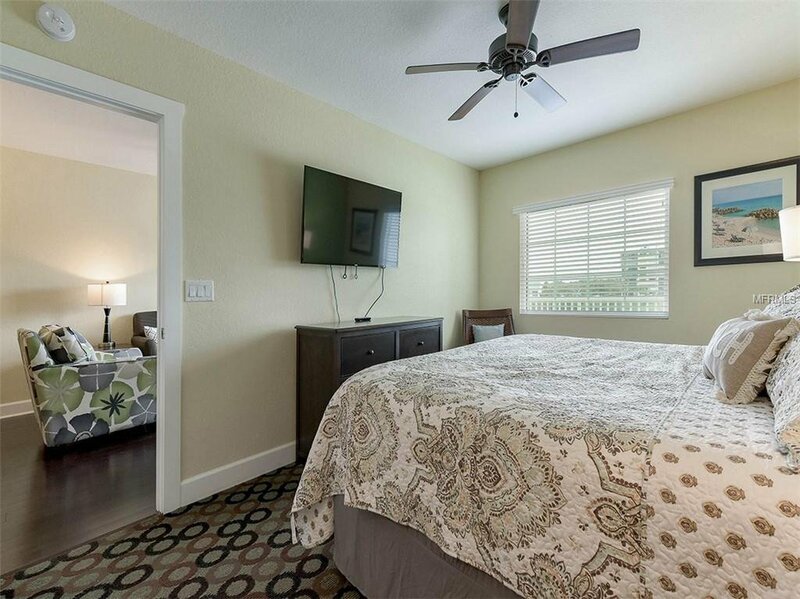 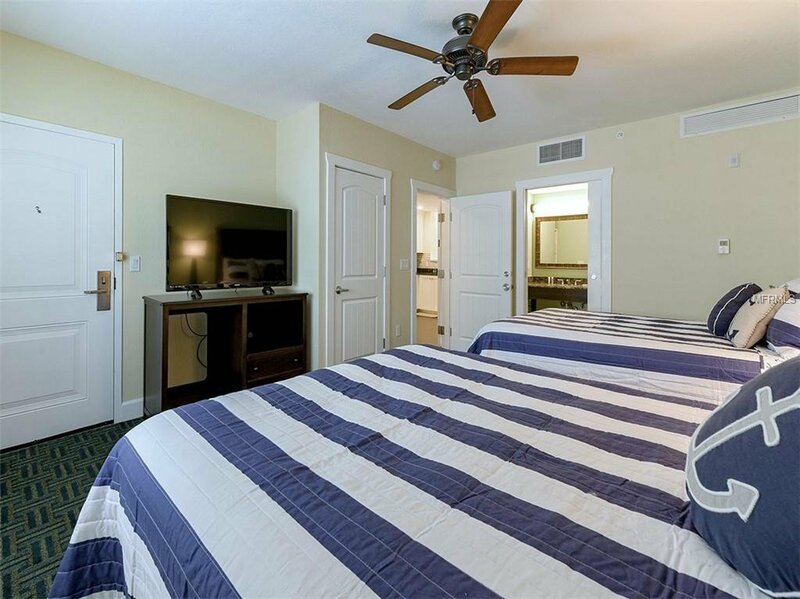 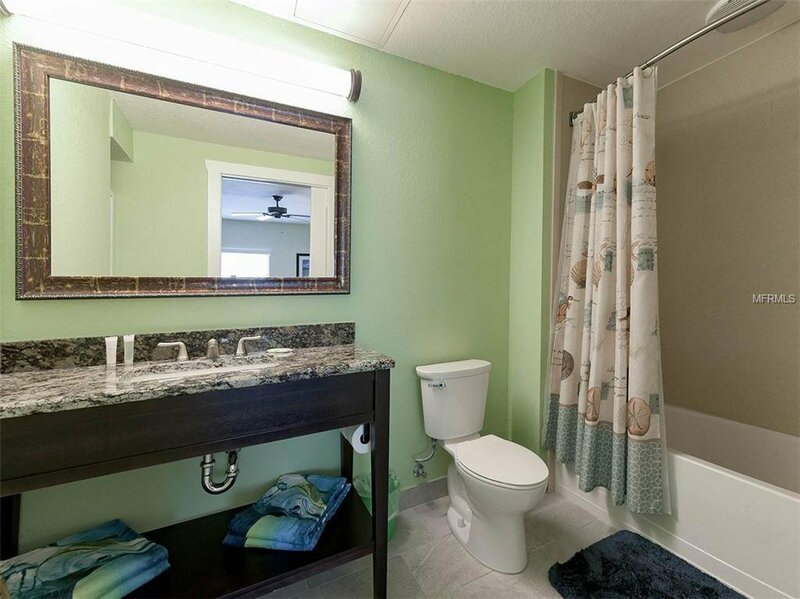 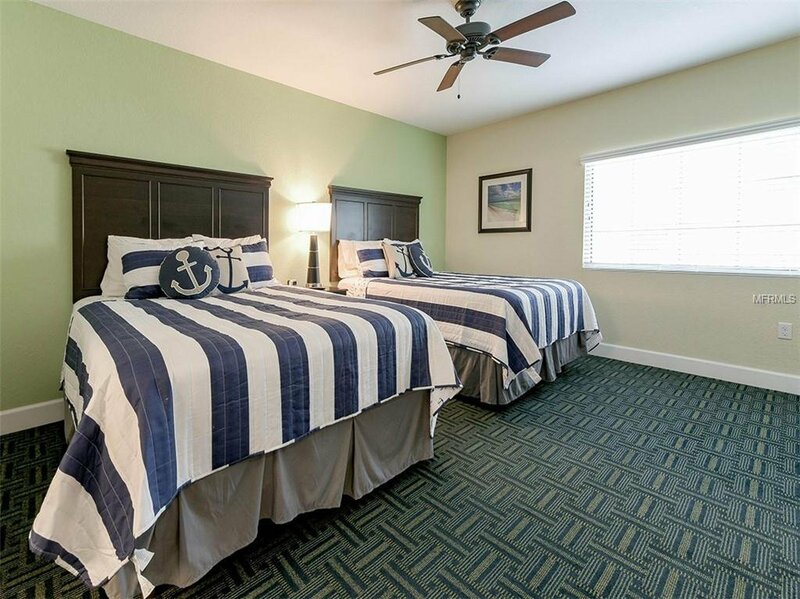 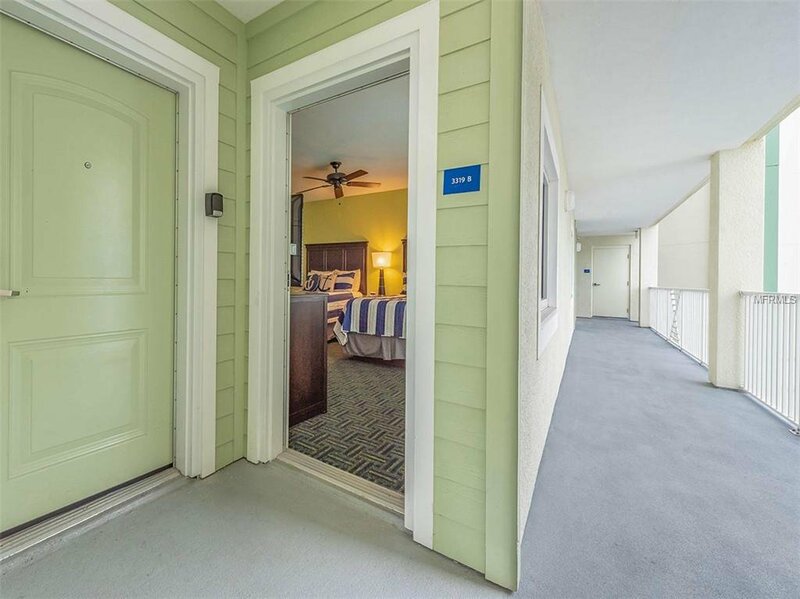 15 minute drive to Clearwater Beach, 25 minutes to St. Pete Beach and 40 minutes to Tampa International Airport.